The New Jersey law firm of LoFaro & Reiser LLP handles civil appeals from final orders and decisions issued by the United States Bankruptcy Court for the District of New Jersey, which are heard by the United States District Court for the District of New Jersey. In addition, our firm handles civil appeals to the United States Court of Appeals for the Third Circuit. Our representation includes serving as lead appellate counsel, local counsel and/or co-counsel. If you have received an unfavorable ruling on a motion or on the entire outcome of your federal court case or bankruptcy case, contact our federal civil appeals attorneys to discuss an appeal. As discussed below, strict time limitations apply to filing civil appeals. Thus, if you are considering pursuing an appeal of your federal court case or bankruptcy case, it is critical to consult with an experienced federal civil appellate lawyer immediately. The Federal Rules of Bankruptcy Procedure (FRCP) govern the filing of appeals from final orders and decisions entered by the Bankruptcy Court. Part VIII of the FRCP incorporate appeals to the United States District Court. 14 day period to appeal. FRCP 8002(a)(1) requires that a notice of appeal be filed with the Clerk of the Bankruptcy Court within 14 days after the judgment, order or decree being appealed from. This 14-day time period pertains only to appeals of final judgments, orders or decrees. Extending Time to Appeal. In certain instances the Bankruptcy Court can extend the 14-day time to appeal if a timely motion is filed within the initial 14-day appeals period, or if filed thereafter upon a showing of excusable neglect. FRCP 8002(d). The Federal Rules of Appellate Procedure (FRAP) govern the filing of appeals from final orders and decisions entered by the District Court in civil cases. 30 day period to appeal. 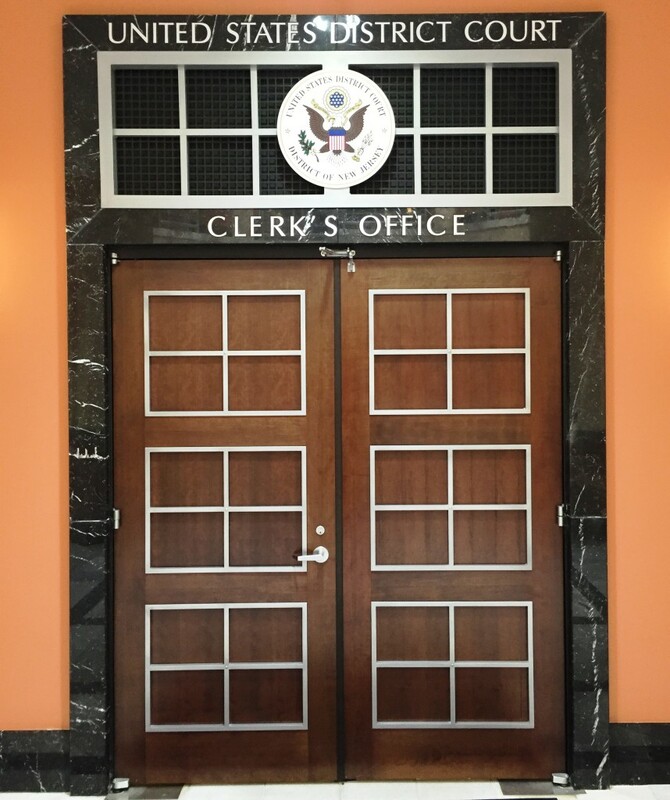 In civil cases FRAP 4 requires that a notice of appeal be filed with the Clerk of the District Court within 30 days after entry of the judgment or order appealed from. This 30-day time period pertains only to appeals of final judgments and orders, also referred to as an "appeal of right". Extending Time to Appeal. The District Court can extend the 30-day time to appeal if a timely motion is filed within the initial 30-day appeals period, or if filed thereafter upon a showing of excusable neglect. FRAP 4(a)(5). Our attorneys' in-depth knowledge of federal law, bankruptcy law and state law enables our law firm to be an effective appellate advocate in federal court and bankruptcy court appeals. Need to discuss an appeal of your District Court case or Bankruptcy Court case? Contact our New Jersey lawyers today.